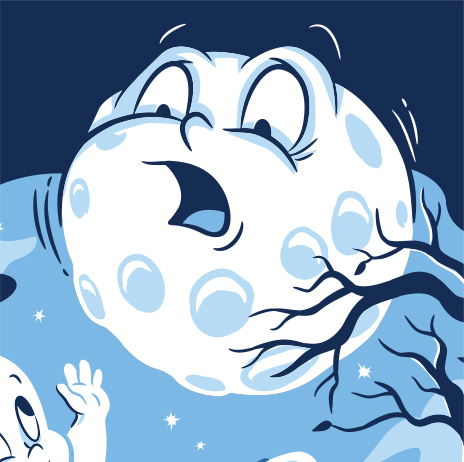 Threadless had a co-sponsored contest for saturday morning cartoons. 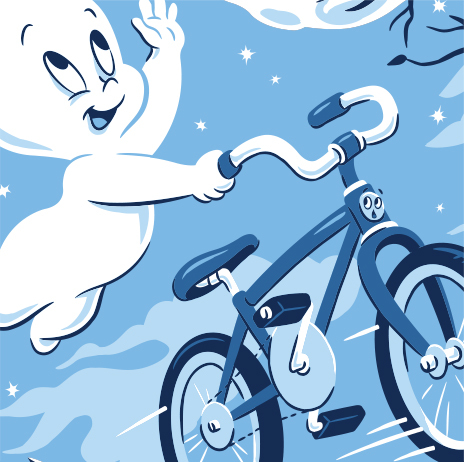 They gave a list of a few retro cartoons from The Cartoon Network and I chose to do a design for Casper the Ghost. 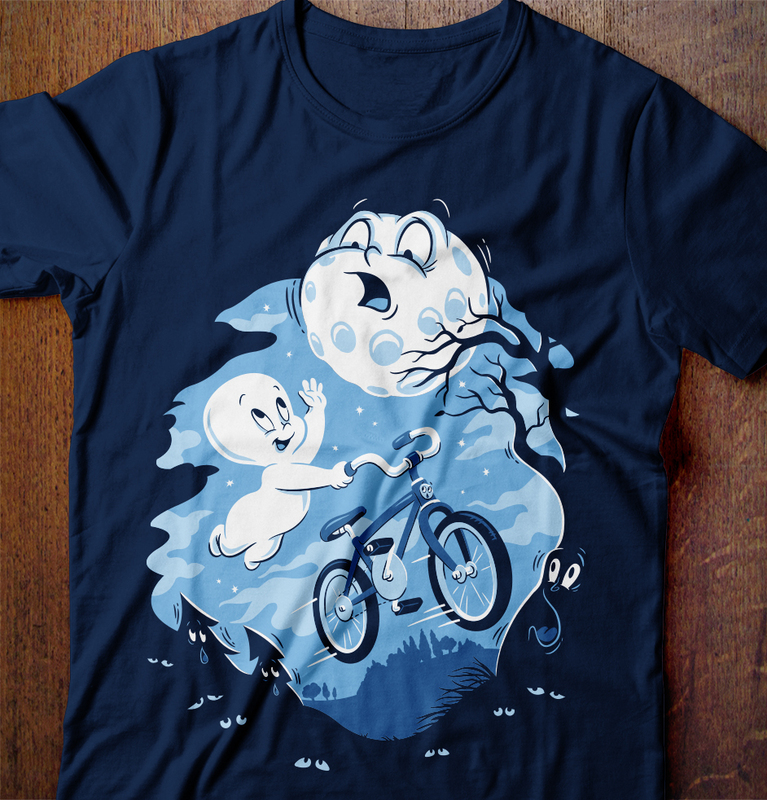 I was a fan of the cartoon and had the idea of him riding a bicycle and trying to be friendly with everyone but because he’s a ghost everyone tries to run from him, even the bicycle.